Is Panera Leading the Way for Restaurants With Their In-Store Experience? More than two years ago, in April 2014, Panera announced their Panera 2.0 program. 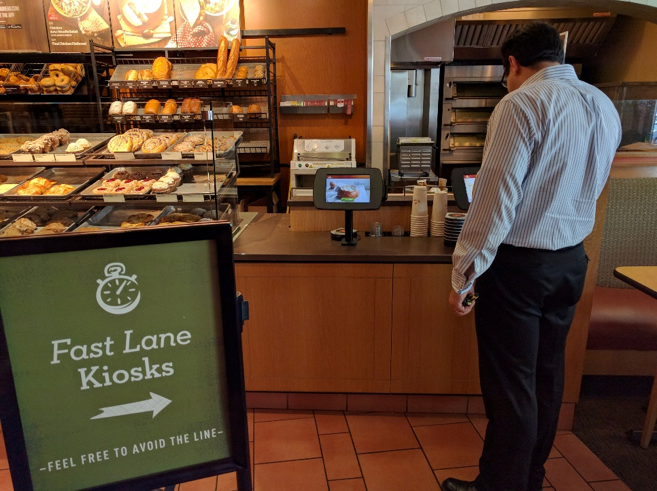 It contained a series of technological initiatives designed to allow customers to interact with Panera in new and innovative ways, including advance ordering and pick up, fast-lane kiosks to order in while dining, ordering from your table within the restaurant, and the ability to save customized orders within the restaurant. While this was slated to roll out in all stores by the end of 2017, Panera is already seeing rising stock value¹ from the initiatives in the last few months. We believe that these new developments really show that Panera is forging a new path for the customer experience in restaurants. To confirm that, we decided to take a look at some of these initiatives from a customer’s perspective, with a quick field trip to the Panera location near our Miami office. 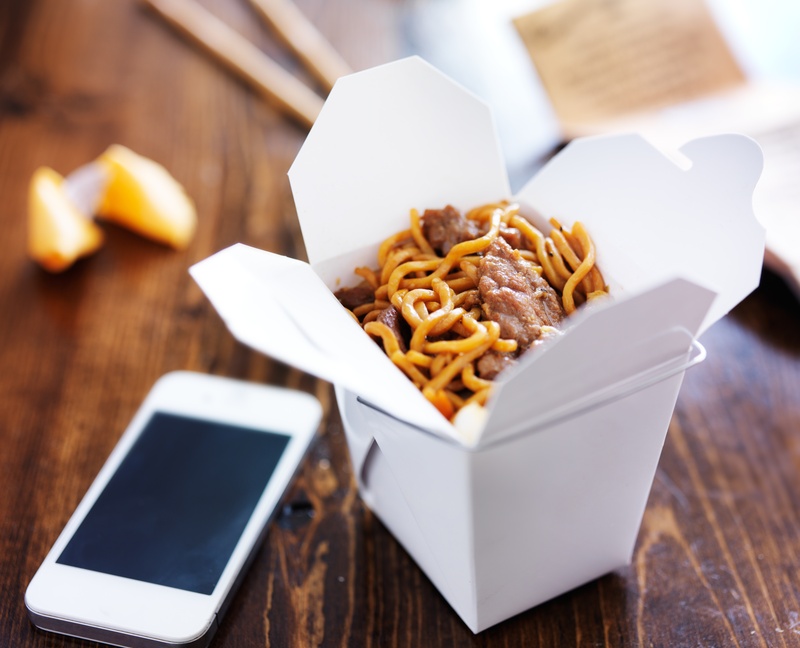 To-go ordering has been around since the first caveman hollered to his neighbor that he was coming over to eat, but things have gotten more complicated in the last 50,000 years. Instead of asking for the flank or rib-eye of the woolly mammoth, now we’re thinking about geolocation, Apple Pay, and an awesome UI. Read on to hear about the top 5 usability mistakes in to-go ordering sites, and how to avoid making them in your app. When it comes to fast food, speed isn’t all that matters – but it making fast food faster certainly helps. Some people have favorite brands, and would never go to Burger King if they could get McDonald’s, or vice versa. But with all things equal, the most efficient or convenient option will often be the winner. 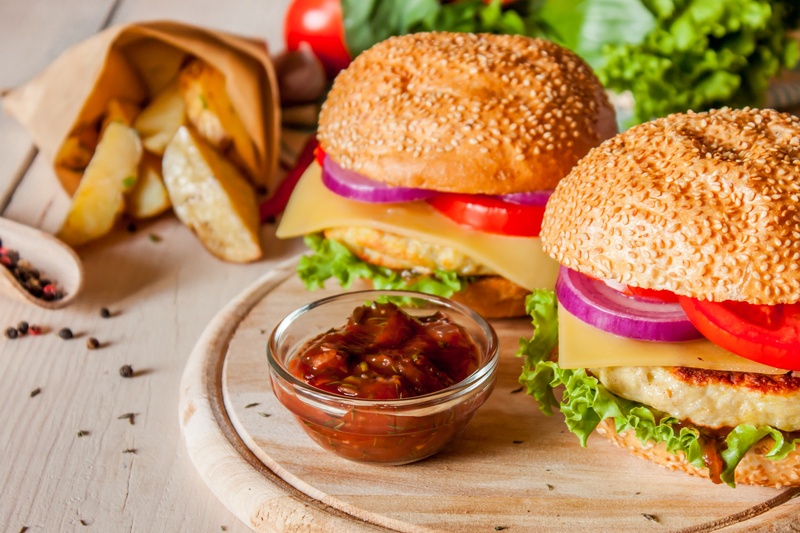 Recently, we covered a trend in fast food apps where companies are allowing users to customize and place orders directly from their app, addressing this customer desire for efficiency. We dissected the act of customizing orders on four major apps to tease out how the user interfaces were serving customer needs. One company we did not cover is White Castle, whose most recent update came after our publication, but has gained our attention as something special.